Have you not visited Turkey, yet?? This could be a great chance to do it. 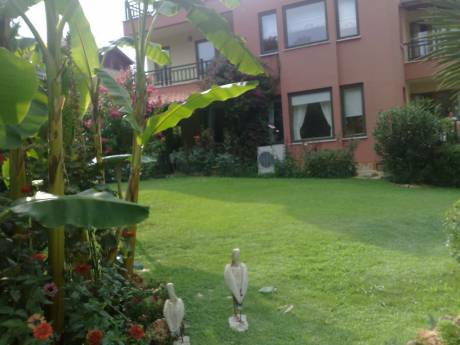 We offer a beautiful/nice apartment in a small village near Kemer in Turkey. The apartment is our second home. It is on the 1.st floor with 2 balconies with a view of the mountains, 1 twinbed in each bedroom. A bathroom with a shower, a nice kitchen (well equipped) with an adjoining livingroom. Dishwasher and a washing machine is available. We are a Danish middle-aged couple. We are both teachers and love travelling all over the world. We are interested in following period: From June the 30.th to the 1.st of August 2011 or 2012. The complex consist of 8 apartments in 2 buildings. The buildings are located amongst friendly local people. 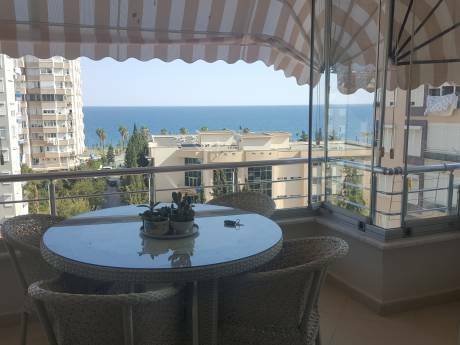 700 meters to the beach (Mediterranean Sea).